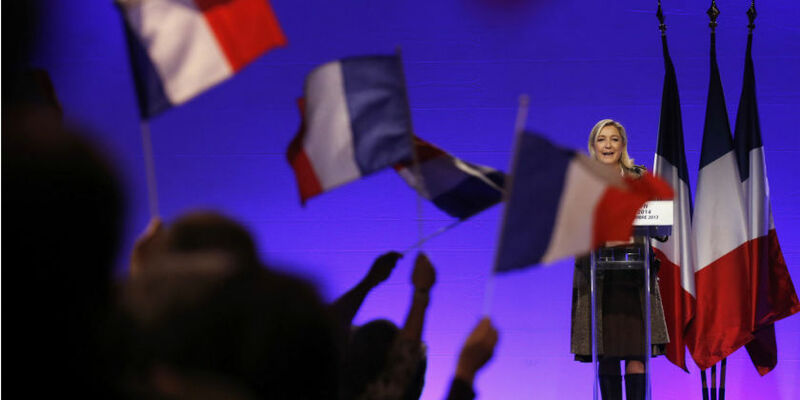 France’s far-right National Front party leader, Marine Le Pen, vowed on Saturday to hold a referendum on whether France stays in or leaves the European Union if she wins the 2017 presidential election. “This referendum on France belonging to the European Union, I will do it. Yes it is possible to change things. Look at the Brits, they chose their destiny, they chose independence … We can again be a free, proud and independent people,” she said.